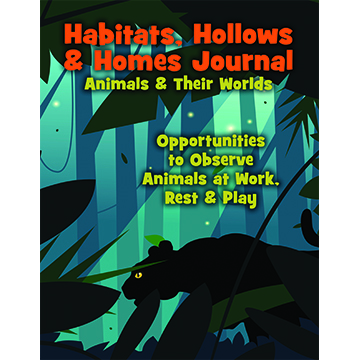 This WP Exclusive “Habitats, Hollows & Homes Journal” is an interactive notebook in which students record experiment outcomes, track weather, study animals and more! 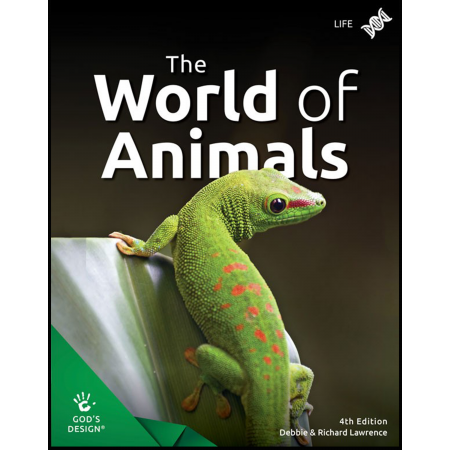 It features over 300 pages of interactive journaling, experiments and crafts. 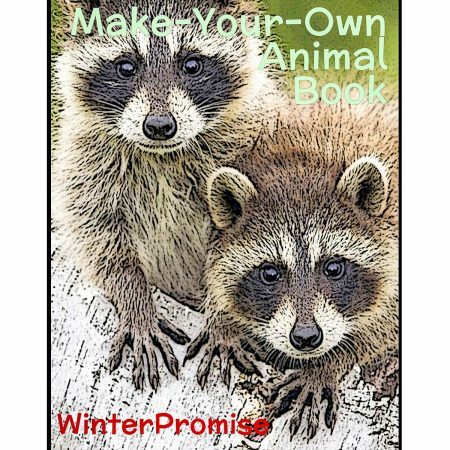 This is one of our PREMIUM journals and comes in FULL COLOR! 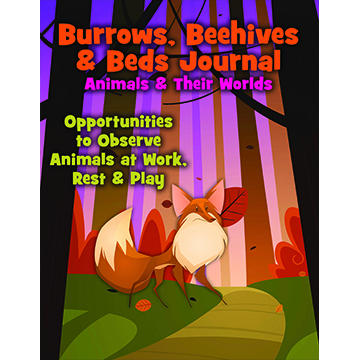 This journal mirrors many activities in the younger “Burrows, Beehives & Beds Journal,” but also has special activities perfect for students 1st through 4th grade. Your student may spot squirrel’s nests, measure the height of a tree, capture a pill bug, learn to fish like a heron, examine tree shapes, create their own watering hole, discover camouflage strategies, record the length of polar days, or learn to communicate like a wolf! There’s so much to do! 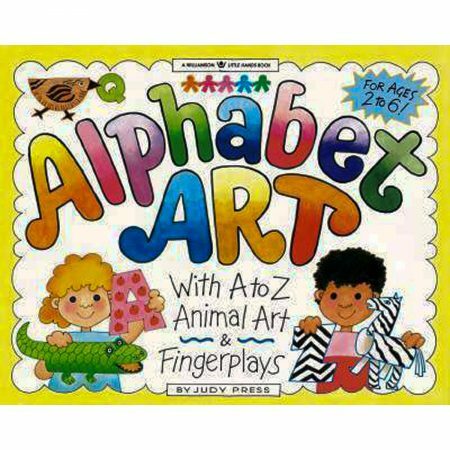 Fully illustrated, full color and consumable! Both the “Habitats, Hollows & Homes Journal” and the “Burrows, Beehives & Beds Journal” offer nature observations to get kids interacting with the seven ecosystems they’ll study this year. Students in each age group will do the same or similar observations, each at their own level. 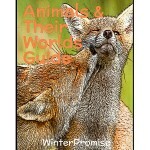 The observations in each unit involve many different types of nature experiences. Students are asked to observe and draw “one small square” of a habitat, write down what they see or sketch it, participate in experiments either outdoors or inside, observe animal behaviors, look into plant life or get to know natural processes, or try real-life learning activities. Along the way, they’ll also get a feel for some of the people who work with animals or their habitats, and investigate natural substances such as sand, ice, grass, rock, leaves, and water.